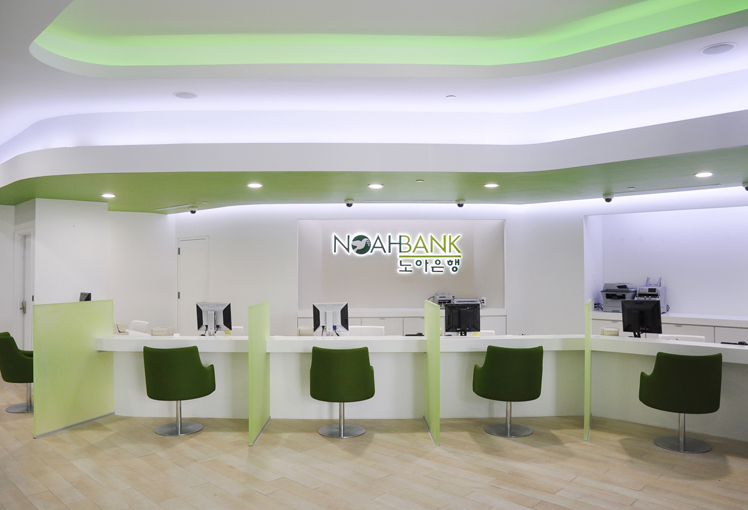 Studio Meta Design Group has designed this spectacular counter, made from Lux Snow White Krion®, for one of the offices of Noah Bank, located in the American city of Flushing in New York. 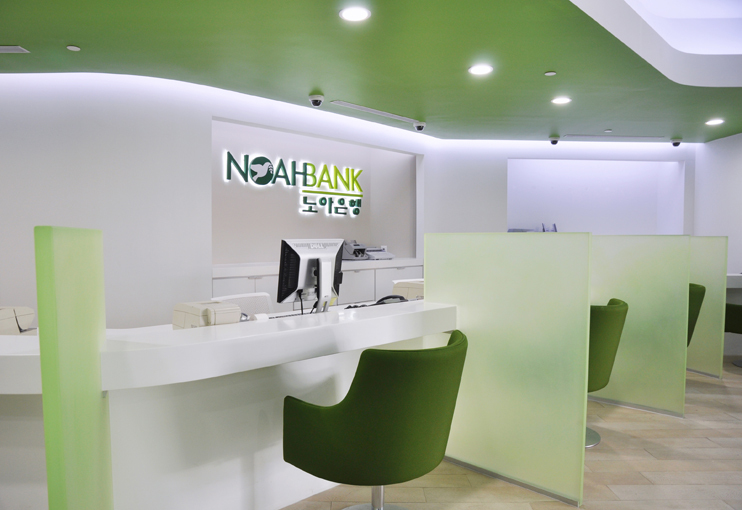 The 25 square metre counter has been tailor made to make the maximum use of the existing space and adapt itself to the characteristics of the design of the premises, which do not have a square layout. 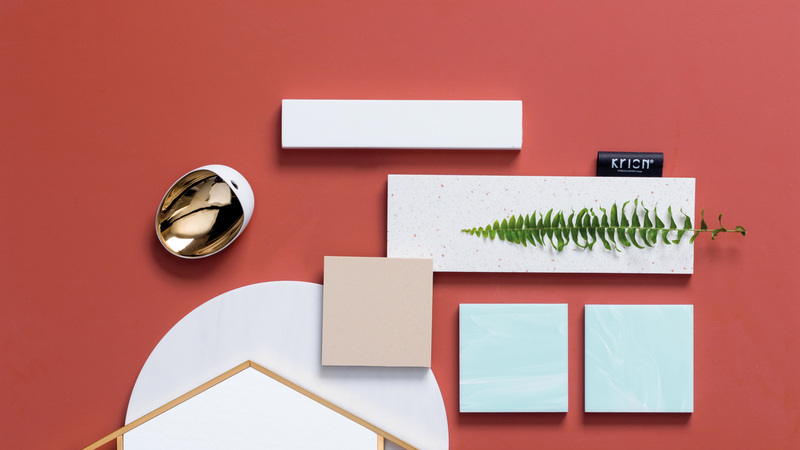 Custom Counters by Precision, a company with headquarters in Passaic, New Jersey, has been commissioned to carry out this project with PORCELANOSA Group’s solid surface. 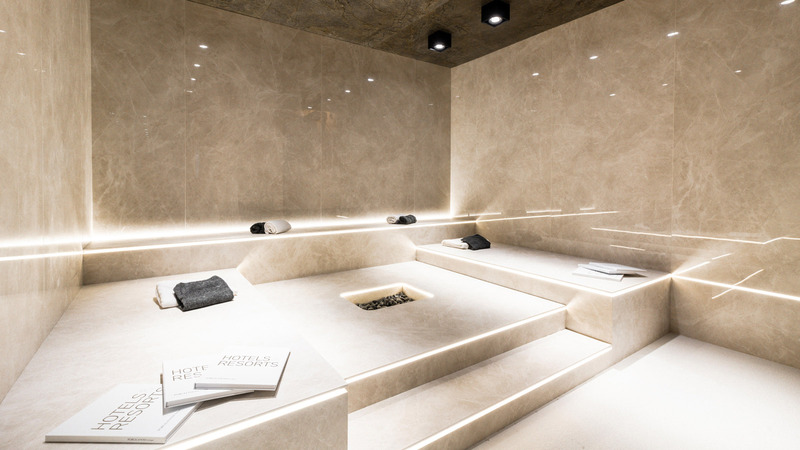 To retain the prominence of the green tones which are a hallmark of the brand, whites and neutral colours were chosen for the floors and walls of the facilities, as well as the counter made from Krion®. 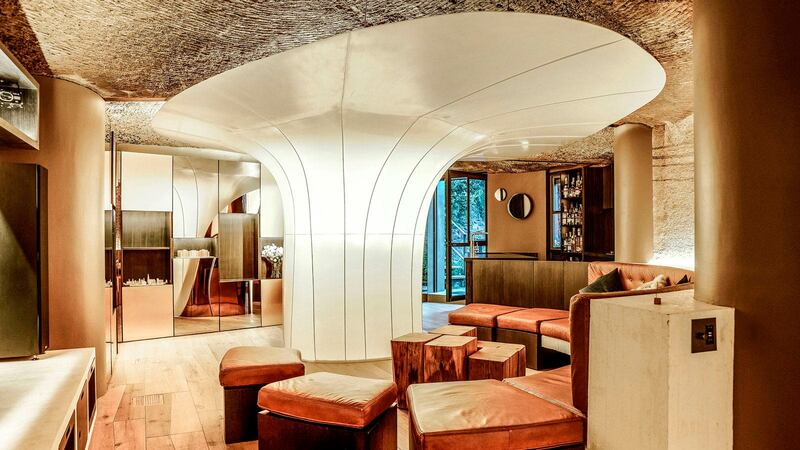 At all times, the project managers had the guidance of Porcelanosa New York, who were in charge of providing the necessary material to carry out this project. 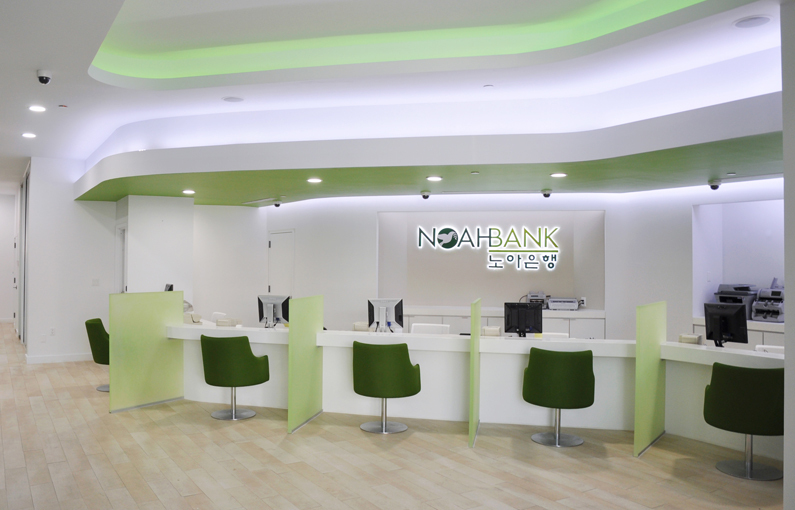 Noah Bank is a prestigious company which specialises in offering financial products for small communities, mainly of Korean-Americans, and operates from its different locations all over the United States: the north of New Jersey, Manhattan and Flushing in New York, and the metropolitan area of Washington DC.